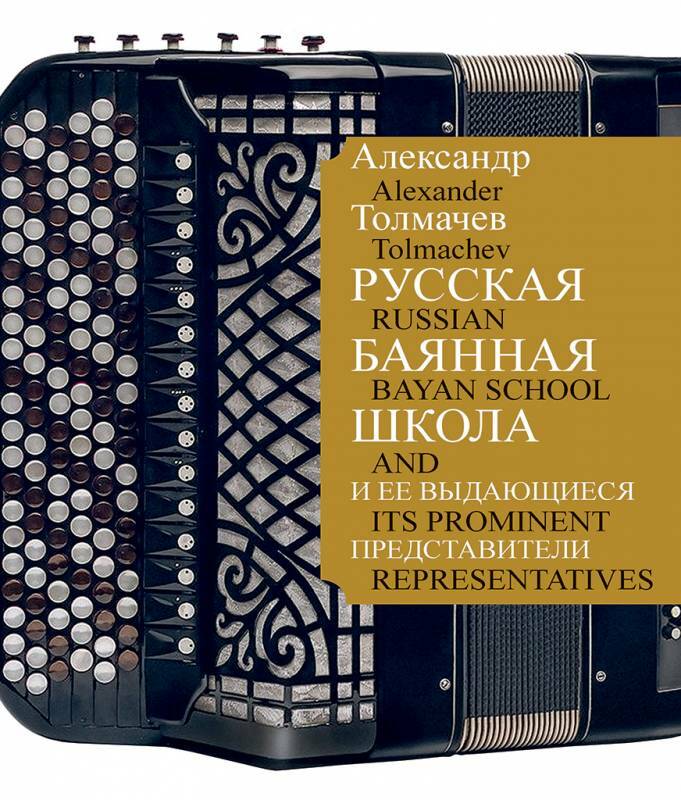 September 28, 2018 was the 80th anniversary of the birth of the outstanding figure of Russian Bayan art Alexander Tolmachev. 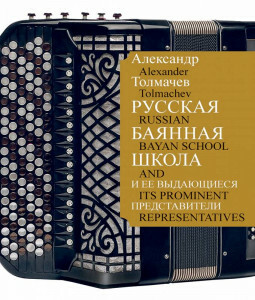 During his long career, Alexander released many music collections for accordion, radio programs about the performers, records and CDs of the best representatives of the Russian school of Bayan art. Alexander Selivanov ha scritto 3 articoli.